The proposed work focuses on Genetic-Fuzzy approach to identify student’s skills. It is an integrated approach of education and technology implementing Theory of Multiple Intelligence. The objective is to reduce the system’s developmental and maintenance effort and automatically evolve strong rules. The proposed model is a novel evolutionary hybrid approach to measure and classify multiple intelligence in a friendly way. 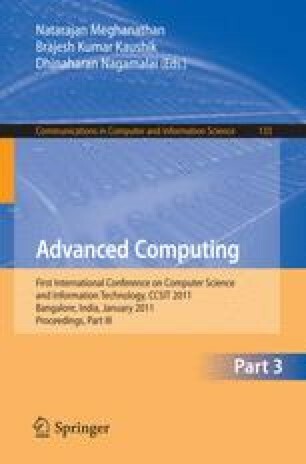 The paper includes general architecture of the model with front end and back end designs including encoding strategy, fitness function, crossover operator, and sample evolved rules and results. It concludes with the scope and application of the work to other domains.